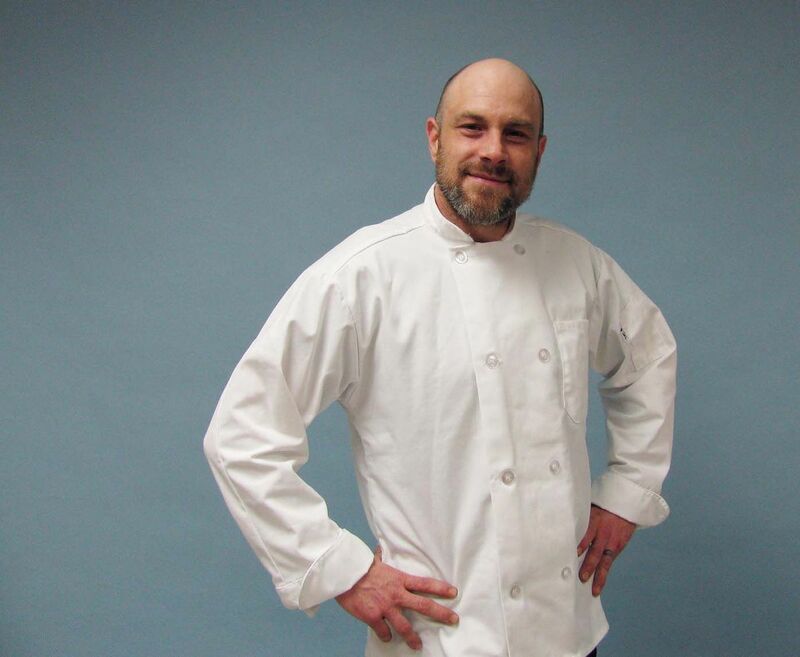 The 42-year-old chef at The Cookie Jar Restaurant has been working in area eateries for the last couple of years and taught a soup-making class at the Fairbanks Summer Arts Festival. He says cooking from scratch is easier than most people think. “I believe you can make better food in your own kitchen than you can buy anywhere,” Howard said. He is offering to show people how to cook from scratch in their own kitchens. His rate starts at $25 an hour. Homemade soups, sauces, bread and pasta are some of Howard’s specialties. He has cooked at the Oasis Restaurant and Lounge and The Blue Loon, and his dream is to someday own his own restaurant. “I just enjoy cooking good food and seeing people enjoy the food I cook,” he said. Howard worked in restaurants as a teenager but most of his life he made his living as an auto body and paint technician. After spending 25 years in the auto body business, Howard decided to make a change. He had always enjoyed being in the kitchen. Howard said his mom first brought him into the kitchen, teaching him how to make spaghetti sauce from scratch. He cooked for his family — Howard has three grown daughters — making big breakfasts on the weekends and special dinners. Howard says he can help beginners learn some basic recipes and techniques, and he can help intermediate cooks step up their game. “I can teach you how to feed yourself or teach you how to feed 15 people for a party or a holiday dinner or something like that,” he said. Cooking from scratch is less time consuming than most people think, he said. Howard has a recipe for spicy bacon cheeseburger soup that can be made in about 40 minutes. He can make homemade pasta in about 30 minutes. Howard can show someone how to make chicken Parmesan, stuffed pork chops, Chinese food, Italian food, a variety of soups or an entire Thanksgiving dinner, he said. He is available afternoons and evenings. To book a cooking lesson, email Howard atmasterbodytech74@gmail.com. Contact staff writer Amanda Bohman at 459-7587. Follow her on Twitter attwitter.com/FDNMborough.